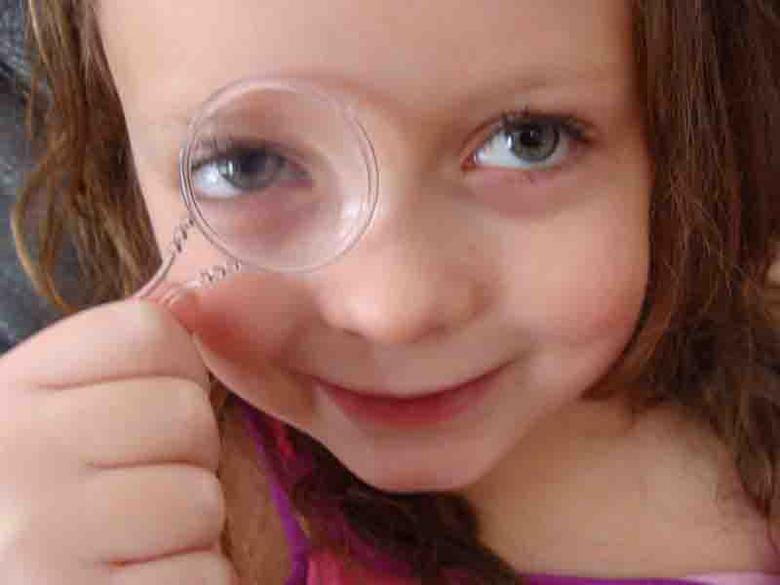 Kid Science Activities - Observations & Experiments to Rock Your Inner Nerd! 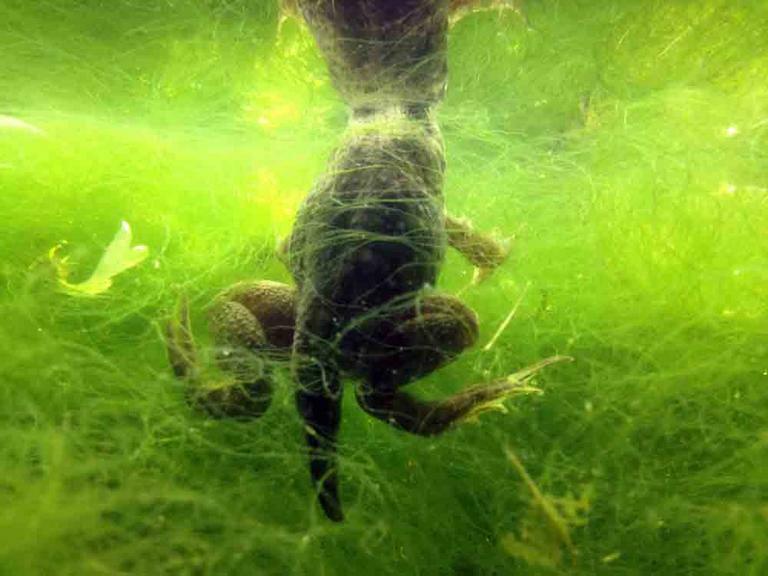 In the winter of 2013, we ordered seven bullfrog tadpoles and observed their metamorphosis into frogs. This main page has multiple resources including a tadpole coloring page, frog metamorphosis word search, videos and photos documenting our tadpoles as they changed from swimmers with gills into hopping, air breathing frogs! There's also information on how to find and take care of bullfrog tadpoles and adults. We've completed several experiments on cell division (mitosis) with our flatworms (Dugesia) and even entered them in our school science fair! 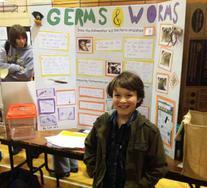 science with their children outside of school, such as science fair projects. This Home School Science Page of the Science Prof Online website will be continually growing, as we carry out and document new experiments. 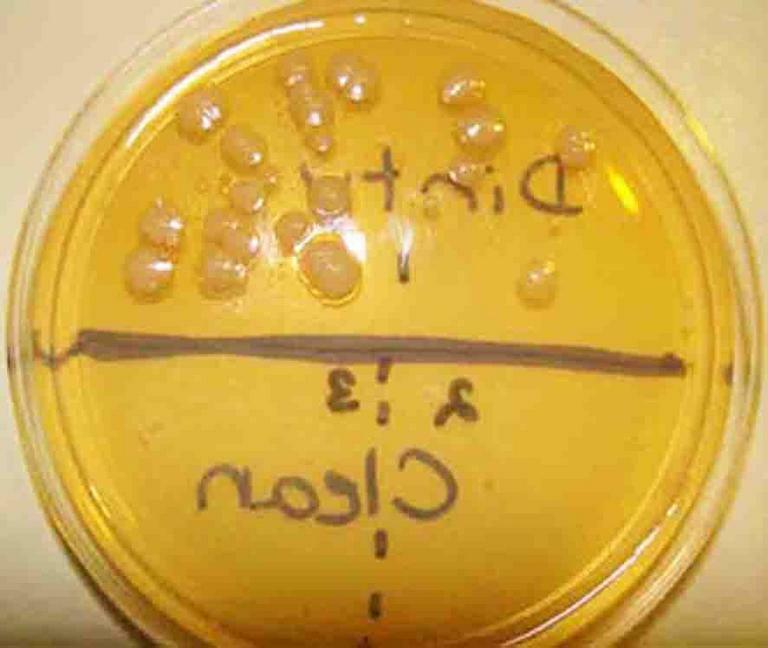 effectiveness of dishwashers in killing bacteria. Animal Camouflage Hide and Seek! Some animals look and behave in ways that help them hide from danger. 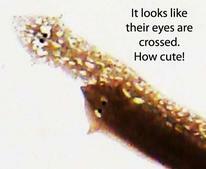 Here is an adorable lesson on biological camouflage. Our Fav New Kid Science App! Free, fun and addictive, this slyly educational app teaches kids about microbes. The game takes place in a Petri dish where Phoebe the Amoeba encounters many types of protists who help her earn points. 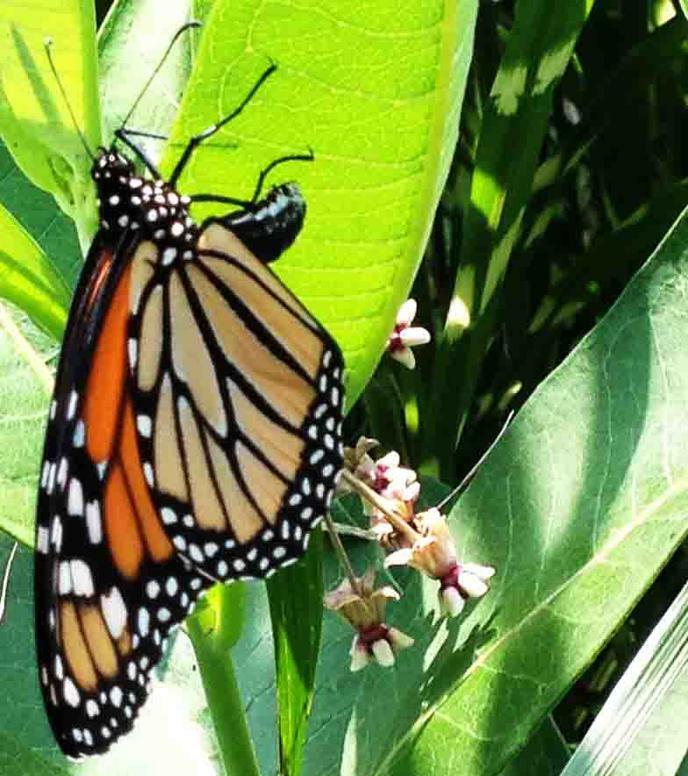 The habitat that monarch butterflies need in order to complete their life cycle and long migration is increasingly threatened! 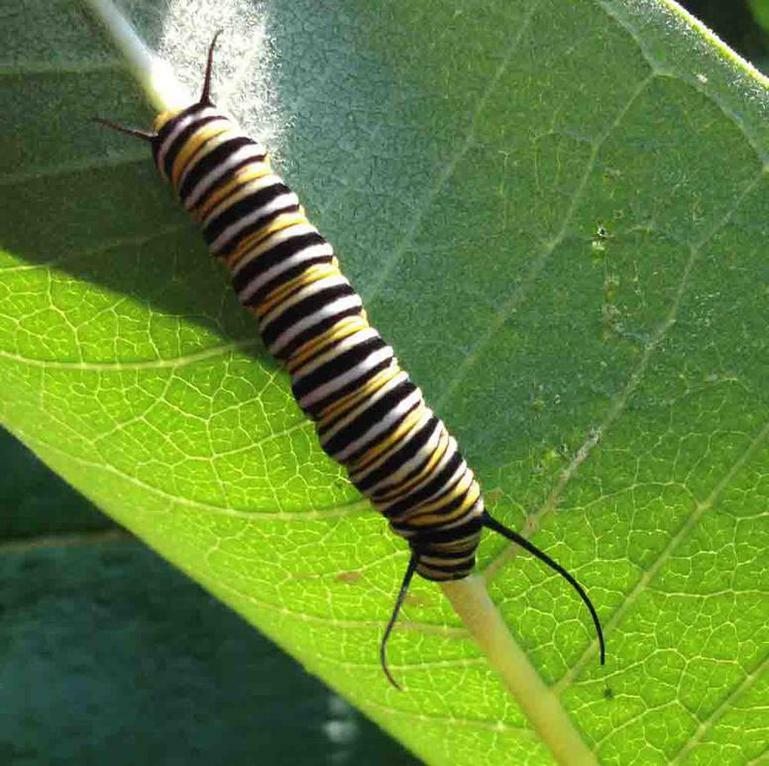 Learn how to create a monarch habitat and recognize the different stages of their life cycle with our collection of photos. Page also includes information on migration, a butterfly poem and a word search activity. Sad news today. Lumpy, the little bullfrog we raised from a tadpole 2 years ago, died of unknown causes today. Thanks for showing us how cool frogs are! So check back frequently, or follow us on Facebook or on Twitter @ScienceProfSPO to be notified when new materials are added. 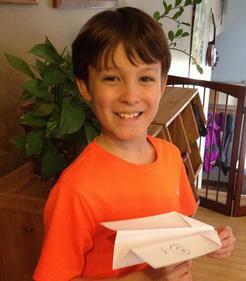 Design and test the flying ability of paper airplanes like a scientist would! This experiment teaches experimental design, difference between qualitative & quantitative data and includes a FREE blank data sheet for collecting your own data! The SPO Planarian Flatworm Main Page has information on how to find and care for flatworms, their reproduction and regeneration, plus flatworm photos, videos and activities. See Page 2 for more homeschool science ideas and FREE resources! 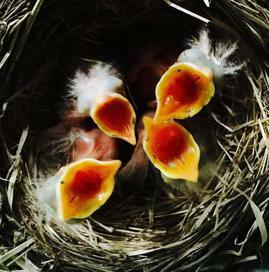 Spring and summer 2015, we are tracking two American robin nests on our property. See photos of the chicks as they develop! Check out Betty & Barney's nest or Wilma & Fred's nest. 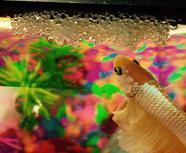 Betta are beautiful, easy to care for, fish that can be housed in a freshwater aquarium or unfiltered bowl. 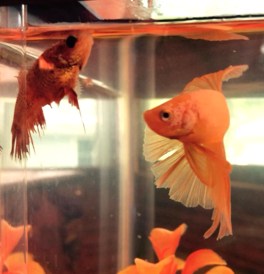 This page covers basic beta care and breeding, as we learn about our new male and female pair, Kevin and Chelsea. 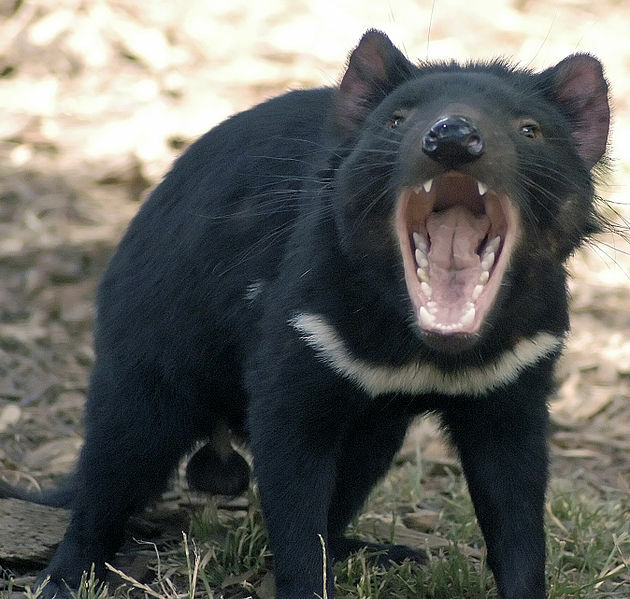 Tasmanian Devils, a cute, carniverous marsupial, are currently threatened with extinction due to of a bizarre, contagious cancer (Devil Facial Tumor Disease). Learn more about Tasmanian Devils and how you can help save them! 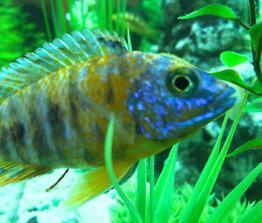 African cichlids are colorful fascinating freshwater aquarium fish. Meet the Cichlids we house in our 29-gallon tank and see a video of their behavior!